For creativity, literacy, confidence, pride in work, general braininess and heaps of fun. Immensely imaginative, enormously educational, constantly creative, fabulously fun creative writing workshops for young writers aged 6-18. Incursions and in-school programs to boost creative writing skills and engagement, all stages. Ideas, inspiration and pedagogical skills for teachers from kindergarten to HSC (including new curriculum units). Join The Writing Workshop after school, in school holidays and online. Join The Writing Workshop's after-school creative writing workshops in Eastwood, Haberfield, Marsfield (Kent Road PS) and Annandale for Primary years 1–6, and Leichhardt for Secondary Years 7–9 and Years 10–12. Head out to Sydney Olympic Park (Bicentennial Park) with a picnic lunch and your brain switched to HIGH this school holidays. Fun, engaging and skill-boosting workshops for ages 6–15 years. New program every holidays. Accomplished authors lead all workshops. Join The Writing Workshop online. Register, submit your creative writing and receive support and guidance from your peers and an experienced author and tutor. 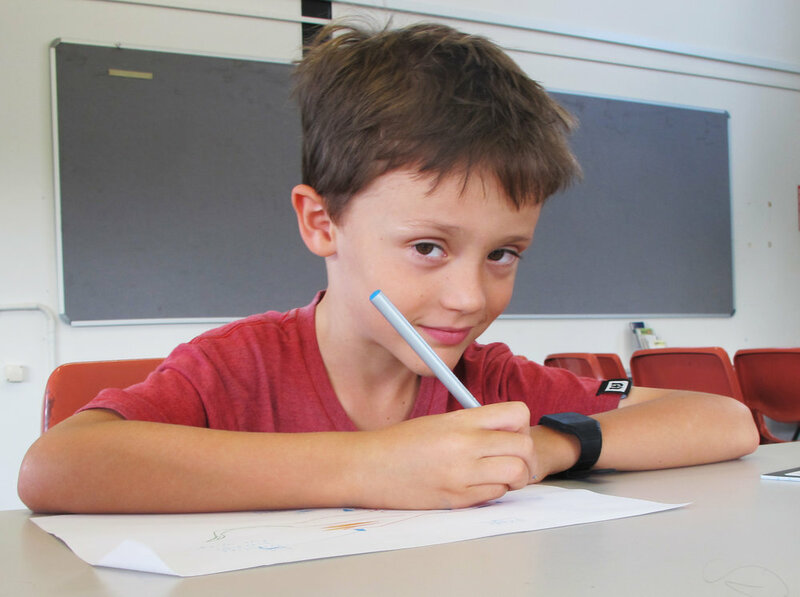 News: The Writing Workshop is now a registered NSW Creative Kids provider. If you live in NSW, you can use your Creative Kids voucher for our term-length after-school and full-day school holiday workshops. Program starts 1st January 2019. For details, visit Creative Kids. The Writing Workshop has been educating and inspiring young people since May 2006. We've worked and written with over 80,000 participants from five years old to school-leavers, and read over half a million pieces of imaginative writing. Our participants have won major competitions, been awarded selective school places and scholarships, written (and published) books, participated in our peer leader programs, achieved personal writing goals, found new confidence in their ideas, writing and presentation skills, invented worlds, brought characters to life (on the page! ), asked incredible questions, stretched their imaginations, and had a lot of fun. We teach teachers too – The Writing Workshop is accredited by NESA to run a range of professional development workshops in the creative writing area. Published authors lead every workshop. Learn more about Our Story, Our People, Our Approach and Our Experience.